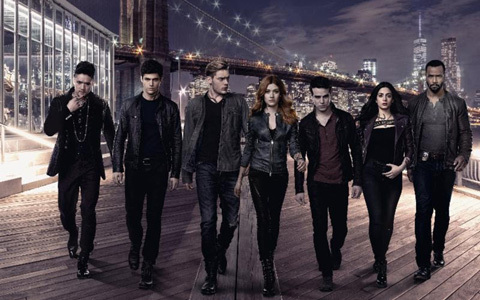 Shadowhunters, ep2.05 “Dust and Shadows” premieres on Freeform, Monday, January 30th at 8pm. Clary goes through a unique version of the stages of grief after the violent death of her mother. Edited by me!